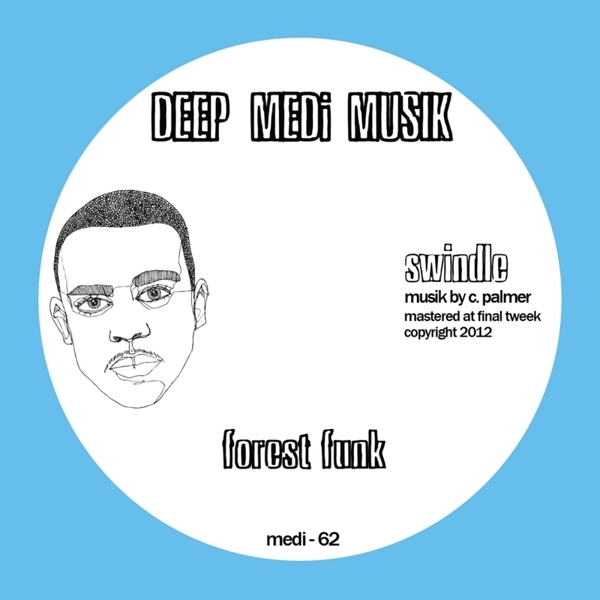 Searing dubstep synth funk in three parts from Butterz and Deep Medi's Swindle. 'Forest Funk' works a slow, steamy halfstep grind which soon drops out to a laser-shottin' bounce, escalating the madness with wild synthlines and cooling out plush tropical guitar. 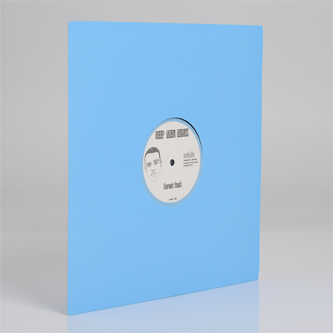 B-side 'Belfast' sounds like the millenial Bad Company meets Skream, or perhaps more simply, Swindle, all choppy beat swithc-ups, nutty synth squiggles and sheer drops, while 'Mischief' cuts loose on a cheeky, jazz-snatching sample jaunt.